20% OFF the regular price of any purchase. Best Brand Names at the Best Prices! We have it all...The Best Brand Names at the Best Prices. 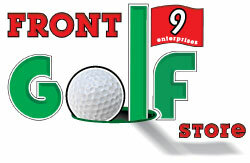 We offer custom fitting, re-gripping & repairs.